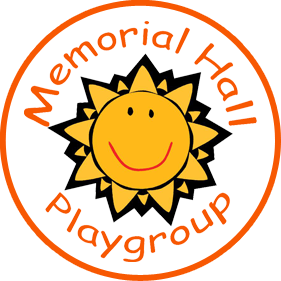 At Memorial Hall Playgroup we are always looking at making improvements so the children are happy and making good progress in their learning and development. 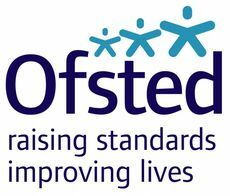 We welcome feedback from both parents and Ofsted. The manager and staff promote a strong ethos of nurture and care. This helps children to form secure attachments with staff and develop their emotional well-being and confidence. Parents praise the care and support that children and their families receive. Staff are good role models. They effectively support children's positive behaviour and consistently model respect and consideration for each other. Children are very polite and behave very well. They make good progress in their learning. Staff work hard at the playgroup to successfully offer a wide range of stimulating activities. They consider the needs and interests of all children, including those that prefer quieter areas and those that prefer to learn outdoors. Staff teach mathematics well. For example, they effectively challenge children to recognise numbers as they play hopscotch and read price labels in the role-play shop. 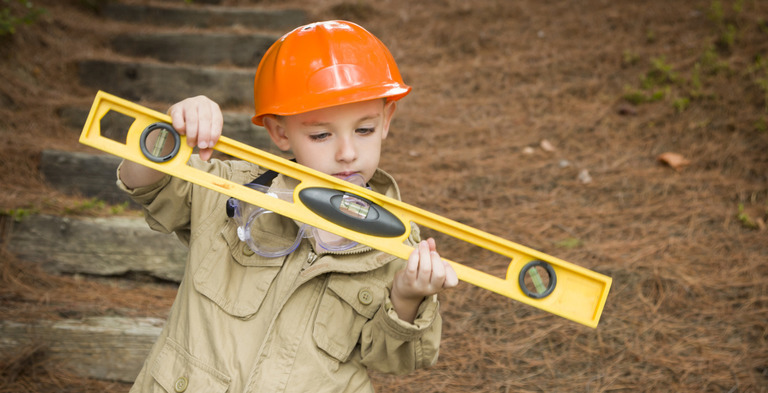 Younger children confidently count objects as they play. Parents comment that staff equip children with good mathematic skills to start school. Staff skilfully promote children's language and communication skills. They encourage children to share their views and ideas and respond enthusiastically as children approach them to talk about their homes and families. Feedback forms are available in the welcome room or please ask a member of staff, or complete the form below. All feedback will be treated as confidential.